India is an astonishing country, tangibly mysterious and unapologetically beautiful. The architecture is unmistakable, and the cuisine is bold and daring. Colour is splashed all over the streets in the form of meandering markets and spectacular festivals and the busy, sprawling, near-manic vibe is both overwhelming and wonderous to behold. But it’s the raw natural beauty that will really steal your heart. From icy mountain peaks in the north to the hazy huge deserts, the diversity and delight will take your breath away. And of course, then there’s the wildlife. 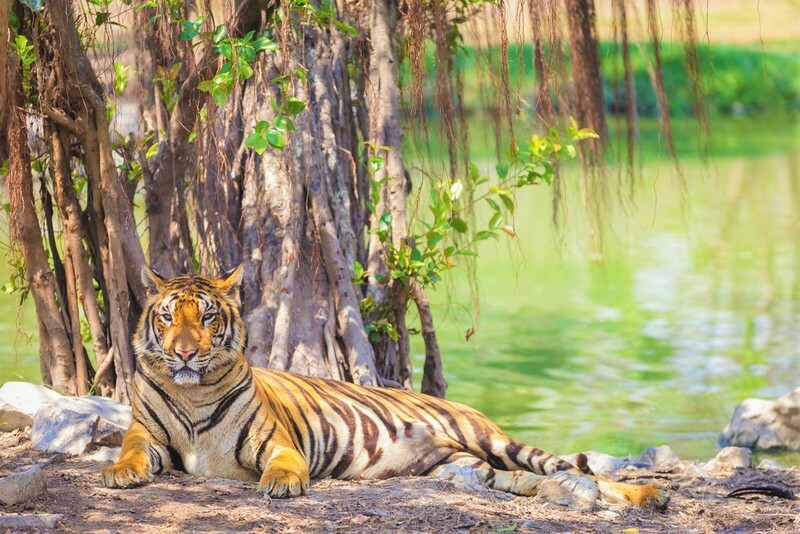 India is home to some of the most beautiful species on the planet, many of which you can visit and see in their natural habitat if you take one of the many ethical safari tours. To celebrate and whet your appetite, we’ve outlined some of our favourite beasts currently prowling around India. It’s easy to assume that the lion is the greatest big cat out there, but when you really get into it he’s just a hefty housecat with some great back-combed hair and a penchant for letting the ladies do all the work. Now tigers, they truly are the kings and queens of the jungle, they are the largest of the big cat family, weighing up to 500lbs and able to span up to 9 feet in length from nose to tail. Solitary animals for the most part and amazingly strong they’re also unusually happy in water, frequently hunting other animals that have stopped for a drink or are swimming themselves, even crocodiles! They are easily one of the most beautiful animals to see and can be fiendishly hard to catch a glimpse of in the wild but if you are lucky enough to see one it will be well worth the patience. 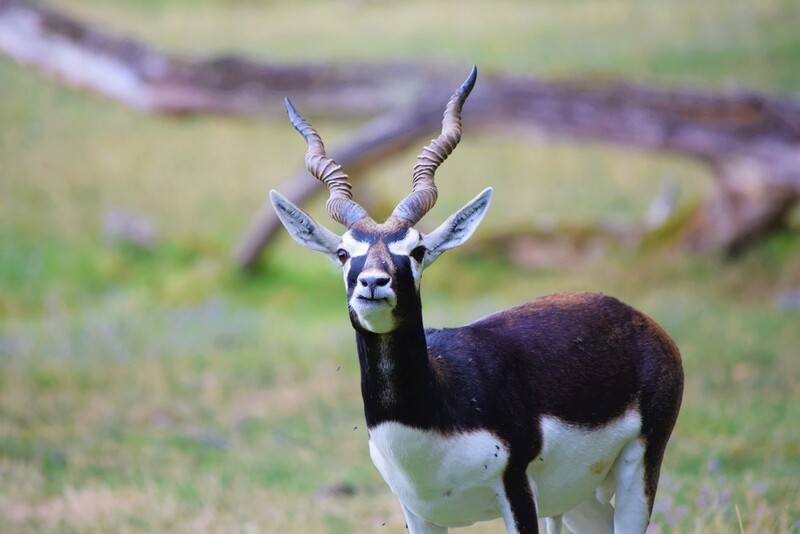 Otherwise known as the Indian Antelope, the Blackbuck is a beautifully elegant herbivore that has the ability to run up to 50 miles per hour. The males are particularly distinctive by their dark chocolatey coat and spiralled horns. Gentle and resourceful, Blackbucks tend to stick close to water and their herd sizes fluctuate depending on the food and female supply. 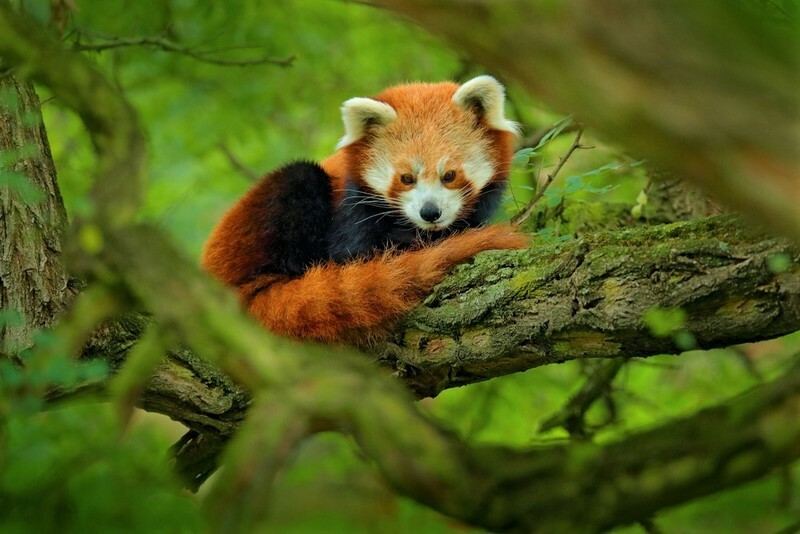 Unquestionably one of the cutest of India’s animals, the Red Panda is more like a fox or raccoon to look at and has some quirky little habits. For one thing, they’re mostly herbivores but occasionally buckle for the odd bird or insect, and for another, they’ve been found to have a remarkable sweet tooth. In 2009 researchers discovered that Red Pandas will opt to ingest artificial sugars when given the choice, which is more unusual than you might think. Most animals have no sweetness receptors on their tongue, it’s just us humans and primates, or so was previously thought. Did we mention they’re adorable? 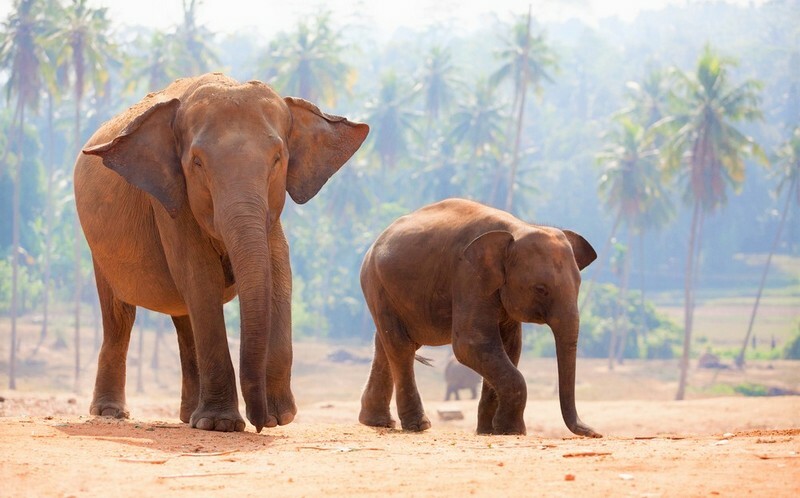 We couldn’t write this and not mention the majestic Indian Elephant, more coltish to look at than its African cousin and just as beautiful to witness. Weighing up to 3,000-6,000kg with relatively small ears, these animals are social in a way we have come to expect of big cats and primates. Herds tend to have so-called ‘aunties’, who rather like lions, take turns in babysitting the herd’s young whilst the general hierarchy of the adults is structured primarily by a matriarchy system. This is a very small selection out of what is a very large chocolate box. 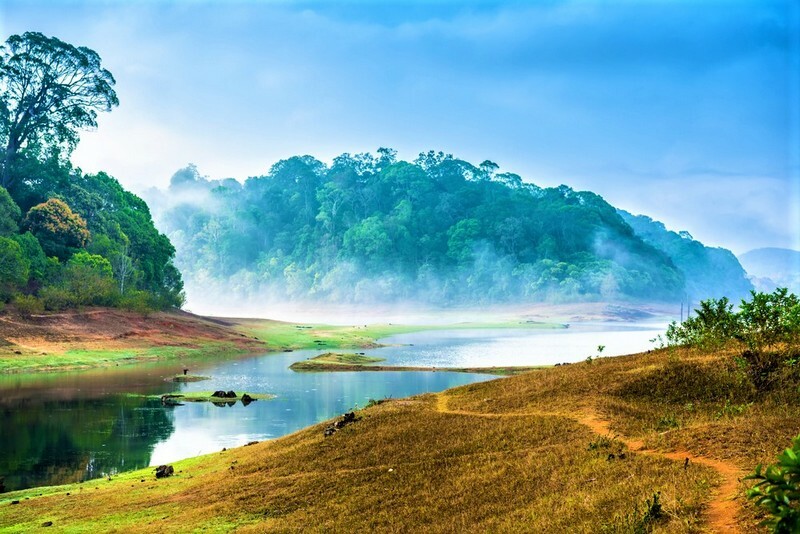 India's flora and fauna is apparently endless and it's a great place to visit for any of you nature enthusiasts. Looking for a villa in India? Step this way.